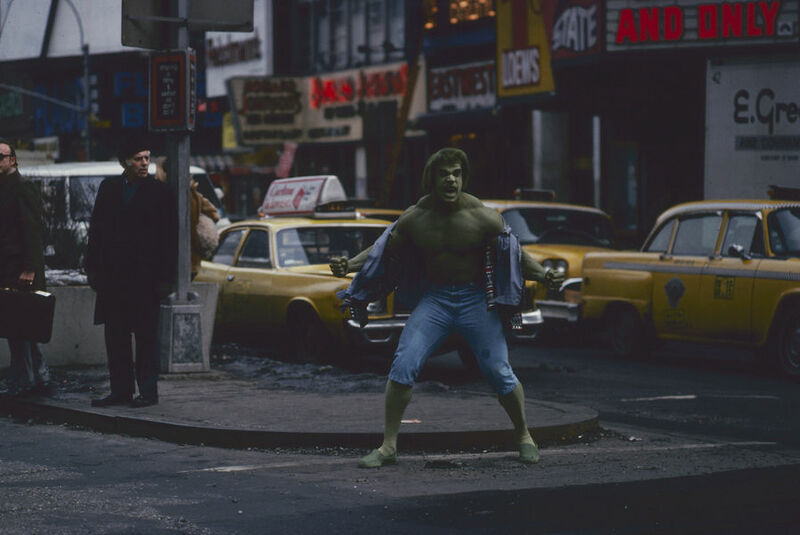 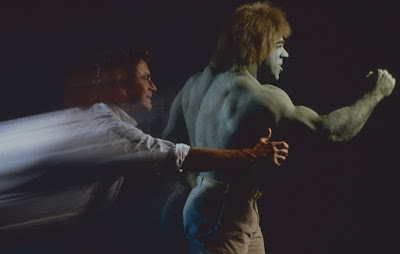 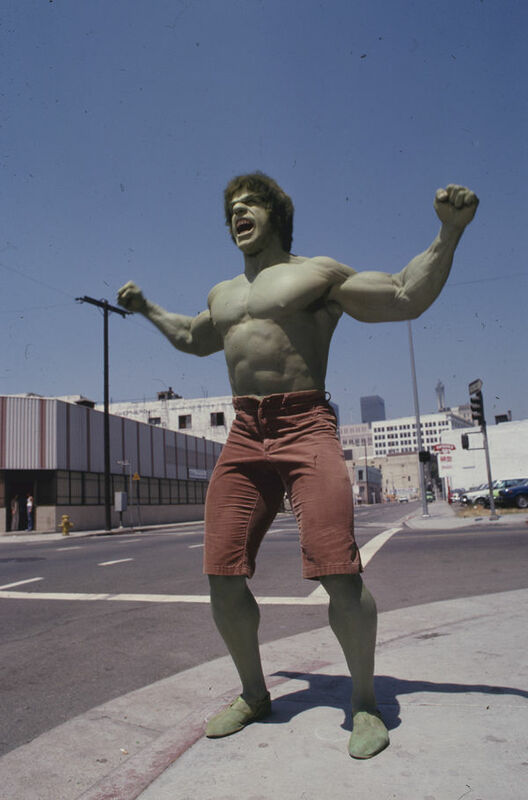 I always felt that the green wig they lumbered Lou Ferrigno with looked ridiculous. 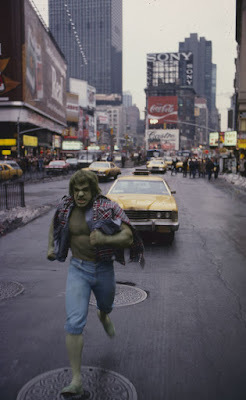 Facially, he actually looked more like the Hulk without it. 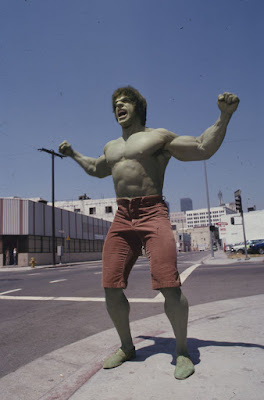 Had they just given him protruding brows and uneven teeth, with a Frankenstein-style haircut, he'd have looked more like the comicbook Hulk.